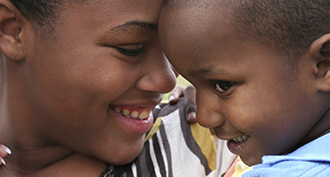 Our mission is offering hope, help and healing to homeless women and their children through Christian love and values. 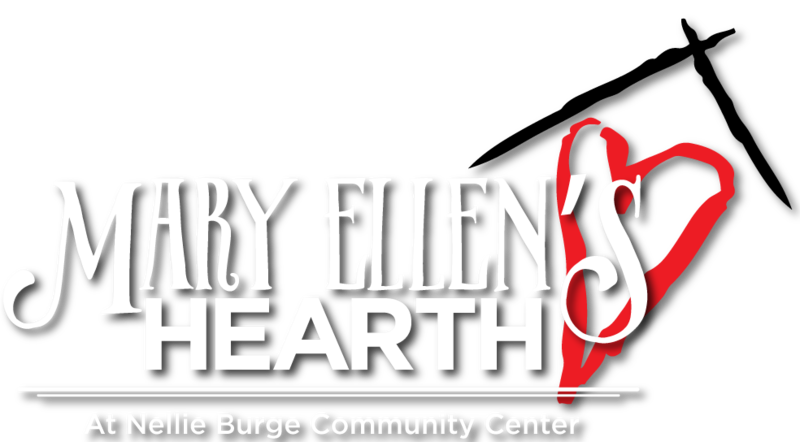 Mary Ellen’s Hearth is a private 501(c)3 non profit organization. Donations are tax deductible. We are privately funded and rely almost completely on the generosity of churches, businesses and individuals in the River Region. Because we are a Christian ministry, we are not eligible for many types of government grants. We are a United Way agency so you can rest assured your money is spent wisely to provide needed services to our families. BREAKING THE CYCLE OF HOMELESSNESS THROUGH HOPE, HELP, AND HEALING. Mary Ellen’s Hearth offers “hope help and healing to homeless women and their children through Christian love and values.” We provide transitional housing for up to two years for women and their children and seek to end the cycle of poverty and homelessness by offering a hand up and not a hand out. 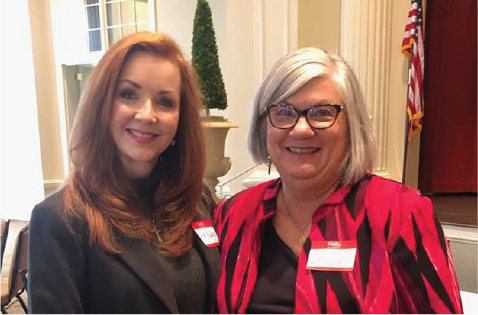 At Mary Ellen’s Hearth we help mothers to strengthen their families by using the Protective Factors Framework, parental resilience, social connections, concrete support in times of need, knowledge of parenting and child development, and social and emotional competence of children. 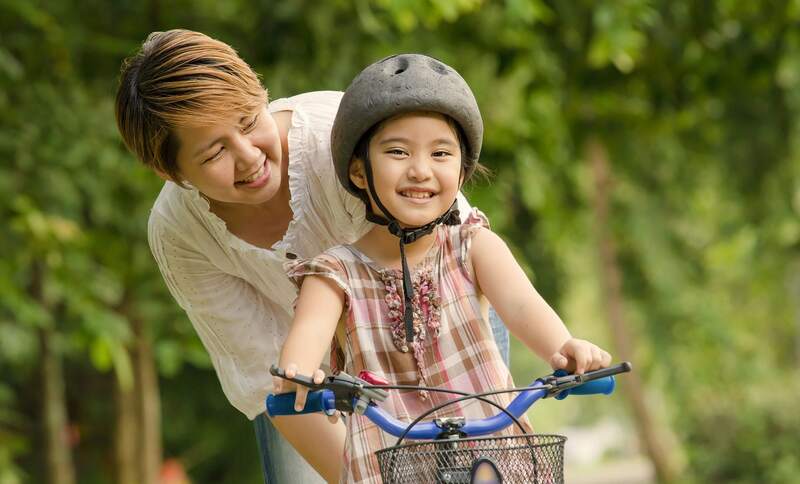 Research has shown that well-established protective factors greatly decreases child abuse and neglect and that the protective factors builds family strengths and provides an environment that encourages optimal child and youth development. Hope can be defined as “a feeling of expectation”. Homelessness removes expectation and replaces it with urgency…to survive and make it through another day. At Mary Ellen’s Hearth, we help our residents begin to have hope again by providing opportunities for them to learn and develop the skills necessary to live a life of independence. We accomplish this through specific training for our residents in the areas of financial literacy, parenting skills, job skills and life skills. The immediate need for anyone in a homeless situation is shelter. Mary Ellen’s Hearth has ten well-equipped independent living units to meet this immediate need for our residents. Our program is designed to help them make the transition into permanent housing within two years. Mary Ellen’s Hearth is a Christian organization. While we accept people of all faiths, we help our residents through the healing process by surrounding them with Christian love and support. Each resident has a case worker that mentors them through the program, and various individuals and groups provide opportunities for worship and bible study. WE ARE MORE THAN JUST OUR MISSION. 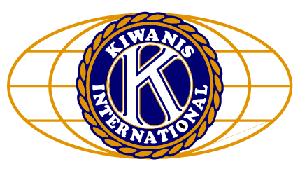 FOLLOW THESE LINKS TO LEARN MORE ABOUT THE AWESOME PAST AND PRESENT WE HAVE. TAKE A LOOK AT HOW WE ARE INFLUENCING THE RIVER REGION AREA, AND IMPACTING THE LIVES OF STRUGGLING FAMILIES. EVERYTHING WE DO FOCUSES ON THE LIVES OF THE PEOPLE WE HELP, AND IT SHOWS. READ HOW WE'VE MADE A DIFFERENCE IN THE COMMUNITY. Mary Ellen’s Hearth is more than a place that offers housing for homeless women and their children. We offer much more – we offer groups and education to the mothers on life skills, financial literacy, being a strong parent, nutrition, and much more. We also offer social skills groups for the children. We look at the whole person and make individualized plans for each family according to their needs. The families may live at Mary Ellen’s Hearth for up to two years as long as they are working on independence. Each family has a case manager that assists them in making and meeting goals. The mothers are required to obtain employment and begin learning to save their money along with paying off all of their debt. The staff at Mary Ellen’s Hearth offers more than housing and education; they offer love, caring and encouragement to the mothers and children that live here. Our goal is to let the women see the love of Christ in the staff’s lives as well as equipping the women with all the skills they will need to provide for their families.